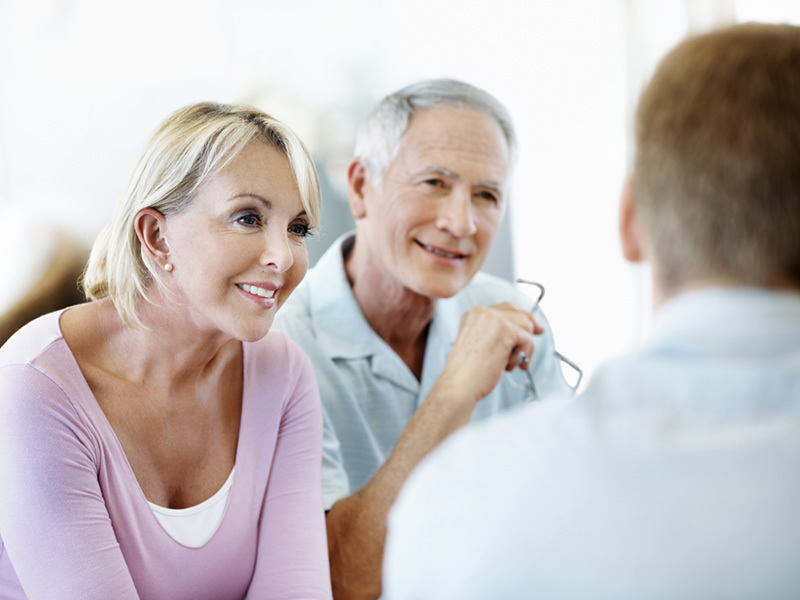 Our mission at Southwest Homes is to provide each customer with a personalized homebuilding experience so they get the dream home that fulfills their wants and needs at the right price. Our friendly, knowledgeable and professional staff will strive to help inspire, educate and problem-solve for our customers as most people have never built a home from the ground up before and it can be intimidating endeavor to some. We want our customers to enjoy the process and especially the final product. Homebuilding is an ever changing business and we work hard to stay abreast of all new trends and products that we believe will enhance our customers home ownership enjoyment and home value. We are constantly adding new plans and new features to ensure that we offer our customers the best home on the market. Then, as we build your new home, in most cases (depending on the location), we have a third party inspector review each of our houses at various stages of construction to provide you with the confidence that your new Southwest Home is well built. Lastly, we give you the extensive warranty that gives you the peace of mind that you have chosen the right builder for your home. 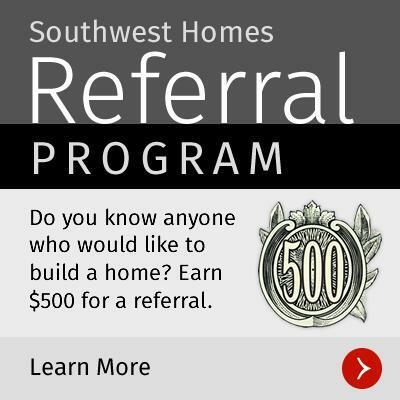 Southwest Homes is a family owned, independent home builder that has been building homes since 2000. We have currently have offices in Texas and Arkansas.